I, Charlotte- The Tea Drinking English Rose have gone off tea. Yes, yes I know! How can this be?! Well I promise you that it will only be for a short while until I am back up and running to my normal self but until then I will be sipping lots of water and milk pink milk. More importantly I feel it necessary to explain myself further. I owe it to you all to tell you the reason why this absurd, ridiculous statement has been written and finally admitted in public to my wonderful readers friends. Well... it was not my decision. It was nature's decision. I am excited to finally tell you that I am growing a tiny human inside. Yes. The first of hopefully many mini TTDERs is currently in the making and being brewed. Mini TTDER is due on the 13th December. Sebastian and I are beyond ecstatic, and couldn't think of a better time of year for our little one to be born, we will have our very own Christmas elf! Oh how I have struggled keeping this wonderful news a secret from you all, truth be told I haven't been very well at all (another excuse to let me off for being MIA?!). But now I have finally had that weight lifted from my shoulders, I can now focus on carrying that weight around my middle. Congratulations, that's amazing news, i'm so happy for you! 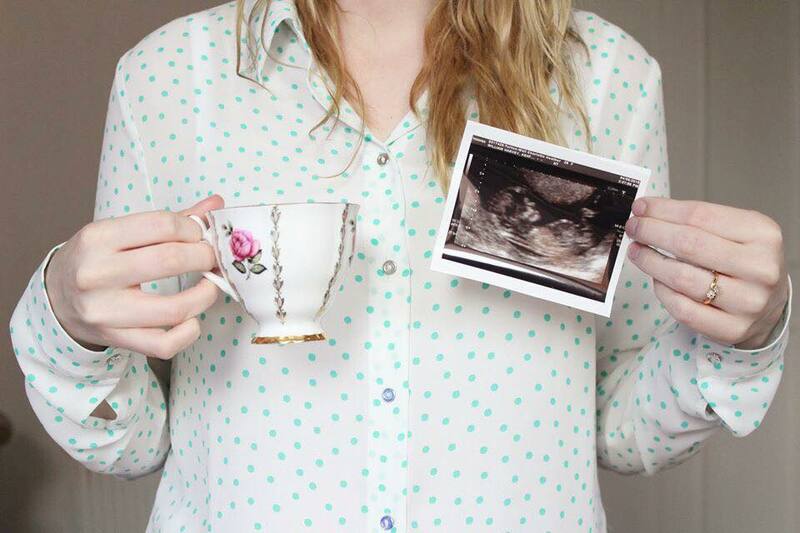 Congratulations to the both of you, that is such exciting news! Congratulations! What a wonderful Christmas present that'll be. Oh my goodness, congratulations! This is amazing news :) So happy for you! A very good rea son not to drink tea ! Congratulations! Ahhh congratulations!!! This is amazing! Congratulations! I was struggling at first to understand why anyone would voluntarily give up tea but it all makes sense now! Ah congratulations!!! 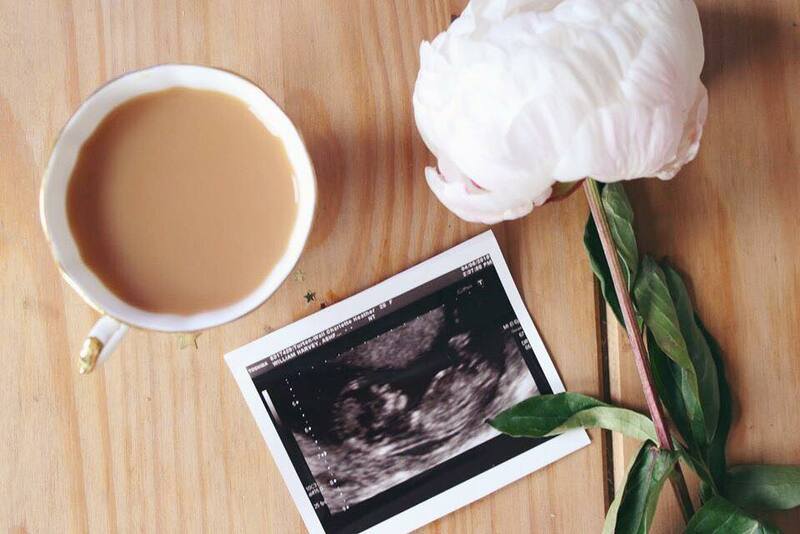 I went off tea and coffee too whilst I was pregnant. Its the the hardest job you'll ever do but the most fun, rewarding and magical experience. Super massive congratulations! Maybe some trying out of different versions of tea is necessary whilst you're brewing the mini one? 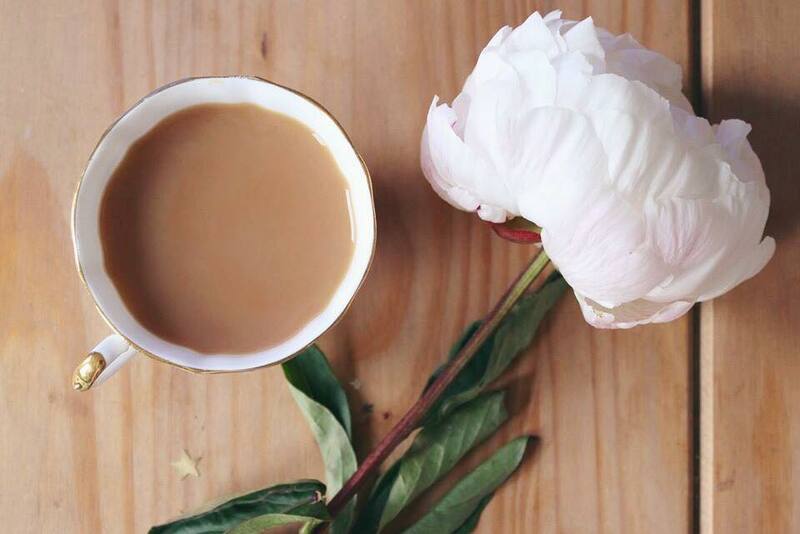 Would be a great excuse to splash out on fancy flower teas :) oh, lovely, lovely news! :O Amazing news! CONGRATULATIONS!!!!! Such happy news, how wonderful!! Congratulations! Lovely news. Being a mummy is the best. Was not expecting that when I read your post. Tee hee. How ironic, but what a good reason to be off tea! Go and look after both of you. And he/she looks beautiful already. Many many congratulations on these news, how wonderful!! The hugest of congratulations to you, how wonderful! Enjoy the final bits of your wedding planning too, what an exciting time.